Flash cash for cars is car buying company that offers their service to all Brisbane regions, When you sell your car to us we remove it from your premises at no cost and it can be completed same day at your convenient time. Each offer that is made is an offer that is based on the factors of the vehicle and the market value or the scrap market value of the vehicle. With our system, we have earned this reputation and have built a history of some of the highest payouts in Brisbane. We are a car buyer that pays top cash for cars for all types of resalable, used, old, scrap and unwanted vehicles. While there may be some models we like better, we aren’t bias when we make a cash offer. We are fair no matter what the make, model, age and condition of the vehicle. We are also car wreckers, so vehicle owners of scrap, junk or accident vehicles have an advantage. The advantage is that we know how to get the most out of a vehicle, even one that is so badly damaged it no longer runs. 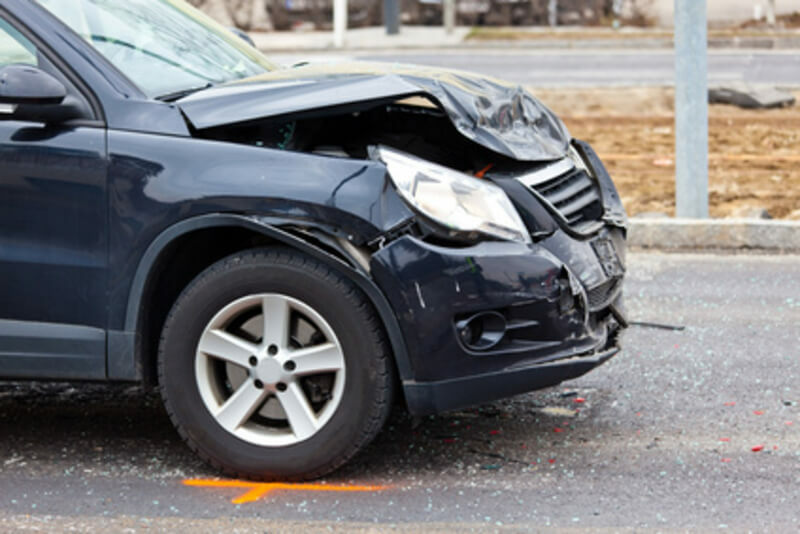 All those salvageable parts under the hood, the steel of the vehicle, and any precious metals, our expert wreckers know how to salvage and recycle each. And, we also know their worth and pass that worth onto our customers. You’ll find that resellable or wrecked, we are the car buyer that is likely to make you the best offer you will receive. Flash Cash for Cars has designed a system of car buying that isn’t unique, but it is one of the best systems in Brisbane. Unlike some car removal companies that inspect the vehicle first, we make a cash offer first, and then inspect the vehicle. The reason for this is because we are expert car, appraisers. All our team is trained and has many years of experience. If they aren’t certain, they have all the facts and figures close by, so they can make a quick cash quote. It is a system that allows us plenty of time to buy and remove hundreds of vehicles a week. We also offer free car removals to any vehicle owner in any suburb of Brisbane. Our car removals are fast and courteous and before we leave the vehicle owner’s property, all liability of the vehicle is transferred to us and you have the cash in your hand. Another convenience that Flash Cash for Cars offers is that we make instant cash quotes on unwanted vehicles directly over the phone or through our “Get a Quote” form located here on our web page. Our cash for cars quotes take about 10 minutes to receive (thanks to the expertise of our car appraisers, or the boss himself). Our car removal specialists are just that. Specialists. When they arrive, they’ll quickly look over the vehicle to ensure that it is in the condition the vehicle owner stated. We make the car buying process that simple. Our motto at Flash Cash for Cars is fast, courteous and always professional, fair cash prices on any unwanted vehicle. For the best deal on your car removal, give Flash Cash for Cars a call. We can be reached at the number below. A big thank you to you for the stress free car removal Flash Cash For Cars provided me. Your crew did a fantastic job. You proved to be our best choice, because of the great value you provided for my scrap car and for the easy service. Thank you! !